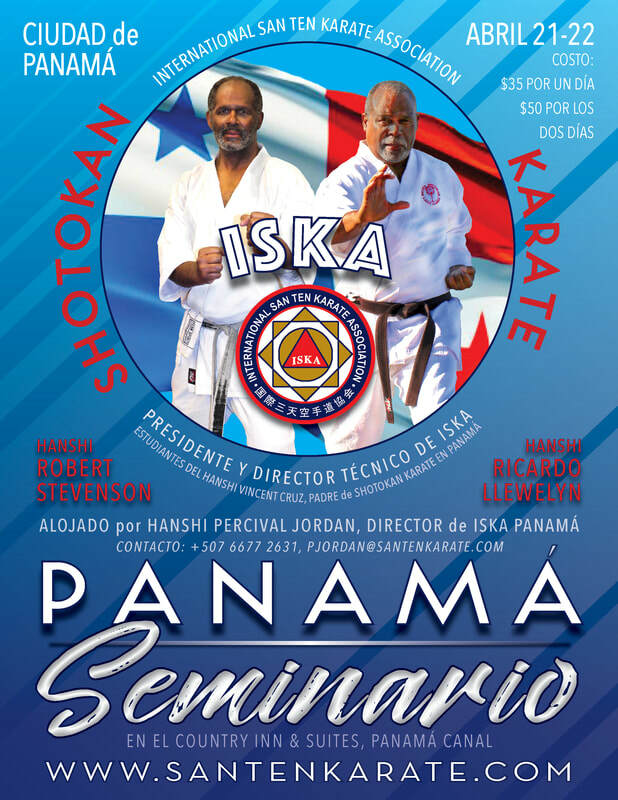 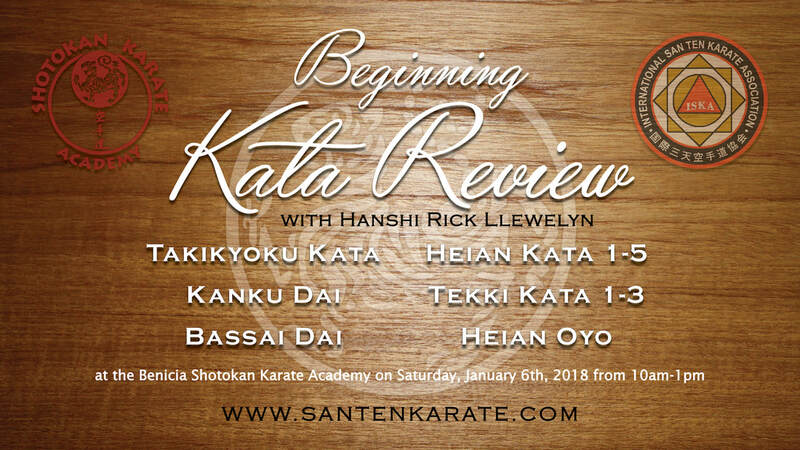 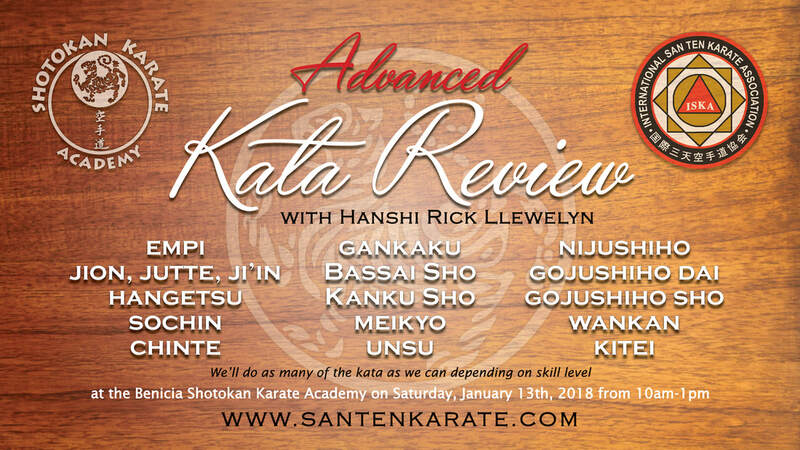 Each year, the International San Ten Karate Association holds at least 4-5 seminars featuring our top Instructors or other exemplary Instructors, giving ISKA and non-ISKA students alike a chance to expand their skills, their thinking, and most importantly meet other students from outside of their own dojo. 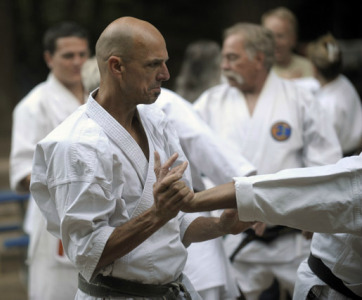 Want to know when we have upcoming events? 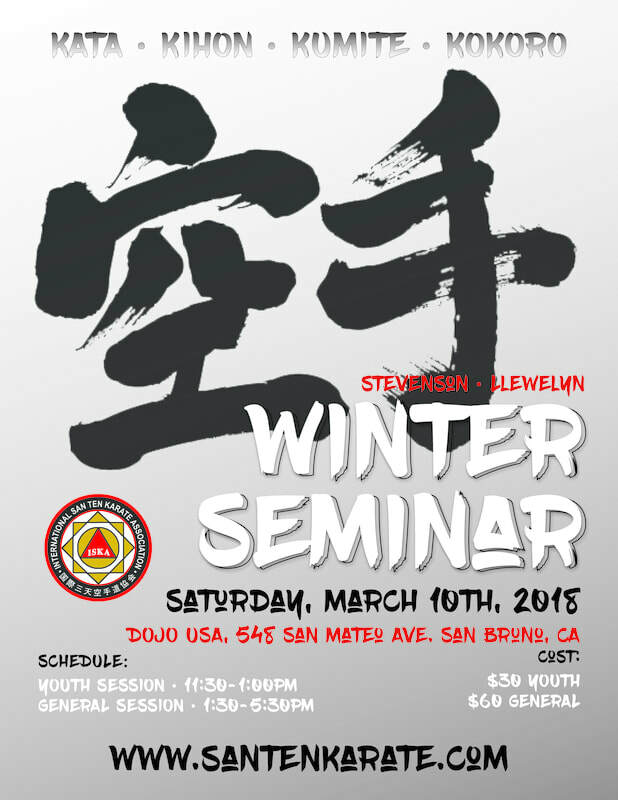 Join our email list to receive updates and announcements about upcoming seminars and events. 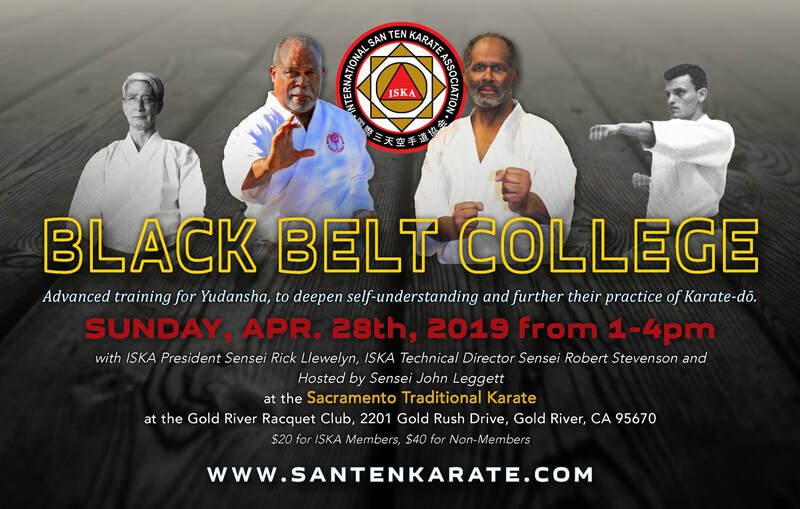 2201 Gold Rush Drive, Gold River, CA 95670. 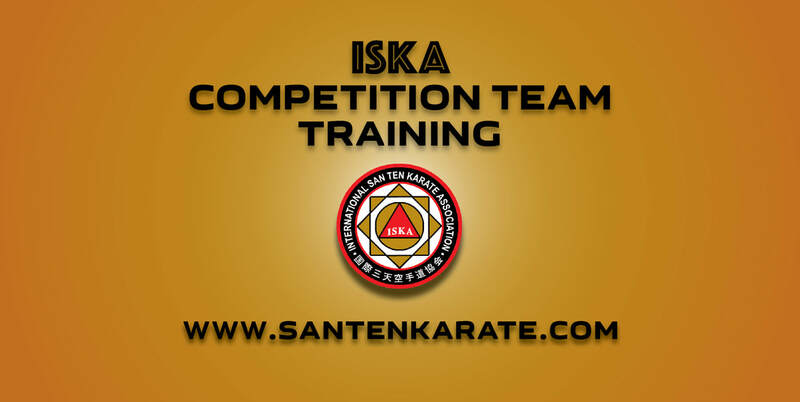 $20 for ISKA Members, $40 for Non-Members, or join for $35, renewed annually. 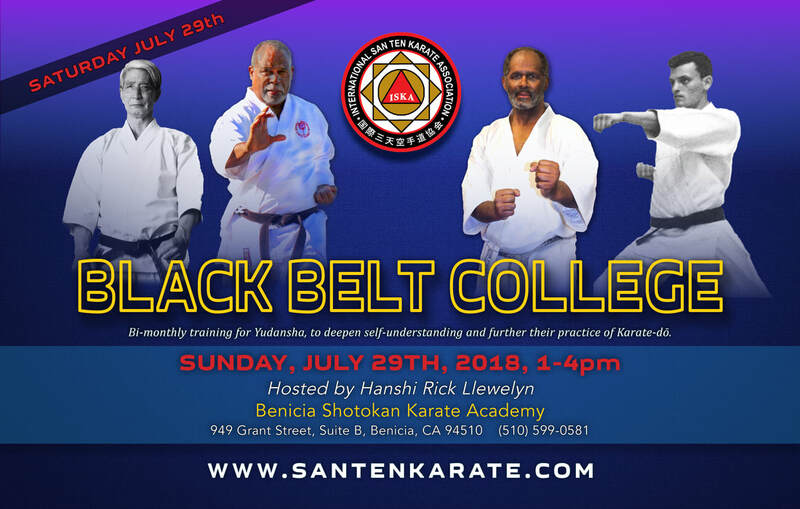 ​903 E. Pacheco Blvd., Los Banos, CA 93635. 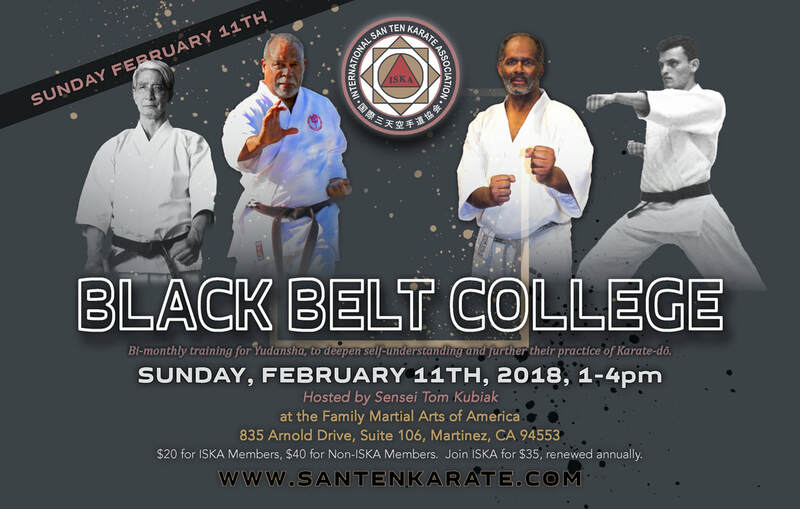 Hanshi Rick Llewelyn & Hanshi Robert Stevenson will present advanced Karate Concepts.